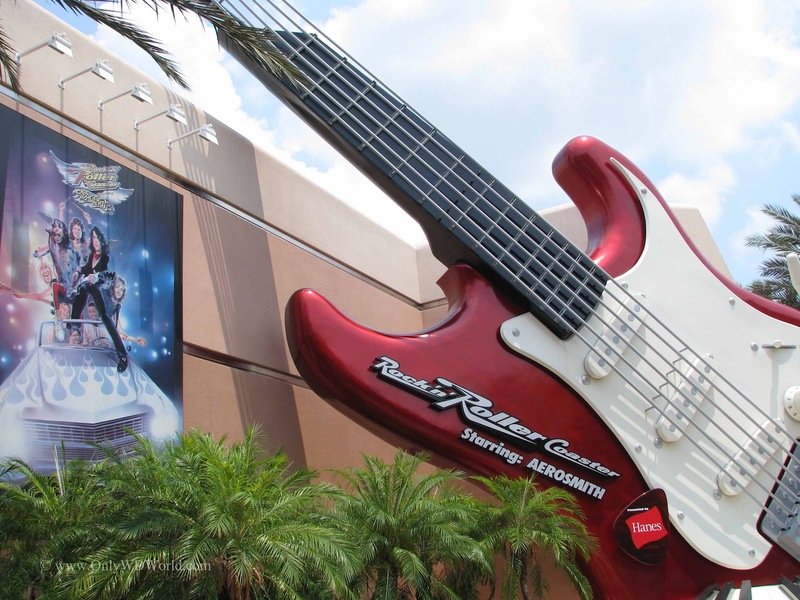 When it comes to thrill rides at the Walt Disney World Resort there are few that exceed the thrills from the Rock 'n' Roller Coaster Starring Aerosmith at Disney's Hollywood Studios. This high speed roller coaster is the only Disney World roller coaster that has inversions and ups the excitement by playing a soundtrack from Aerosmith as you ride in your custom stretch limo. Disney World's fastest roller coaster is located at Disney's Hollywood Studios. 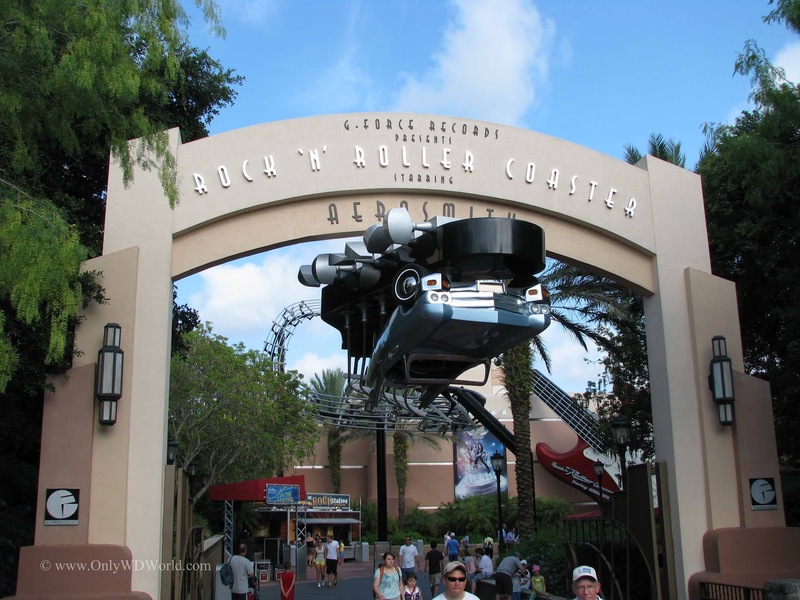 Rock 'n' Roller Coaster literally launches from 0 to 60 mph in 2.8 seconds, but this coaster is much more than just speed. 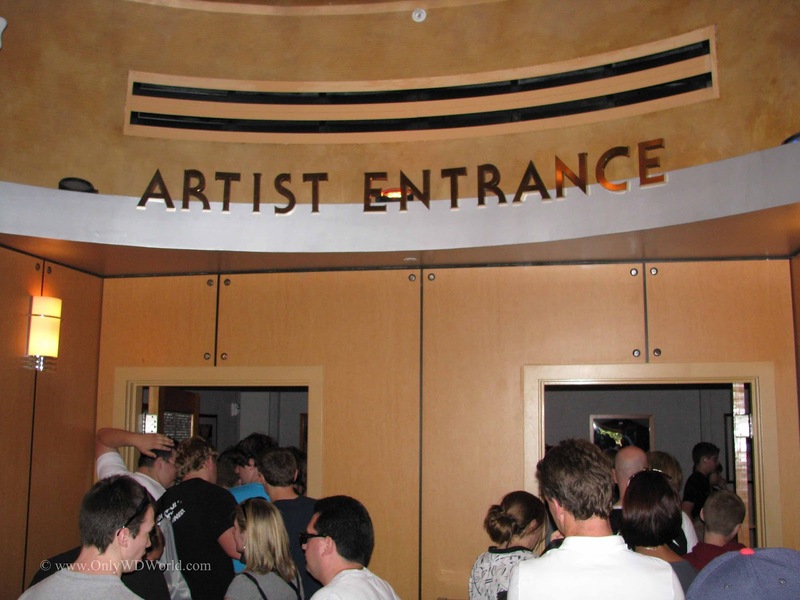 From the moment you enter the building you become part of the story. 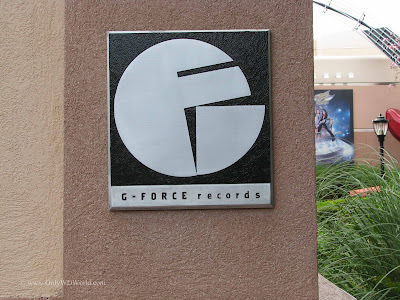 Aerosmith is getting ready at G Force Records studios for a concert on the other side of Los Angeles. The ride queue is located at the entrance to the studios so you get to look around the inside of G Force Records. Then you get to visit the recording studio where you will see Aerosmith rehearsing. 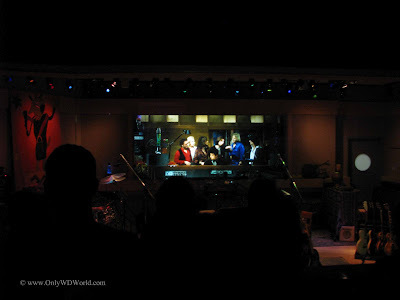 You, as the Disney World Guest, are invited to come along with Aerosmith to be special backstage guests at their concert. The excitement comes during your super-stretch limo ride through Los Angeles to the concert venue. Luckily you get to listen to Aerosmith songs during your thrilling ride as you fly by L.A.'s landmarks. 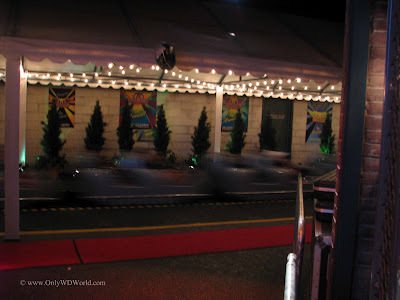 This excellently themed ride puts you in an alley after the pre-show, where you are waiting to board your limo to take you cross town to the concert. The feeling at the start of this ride is somewhere between being in a top fuel dragster at the starting line and being on a jet fighter waiting to launch off of an aircraft carrier. 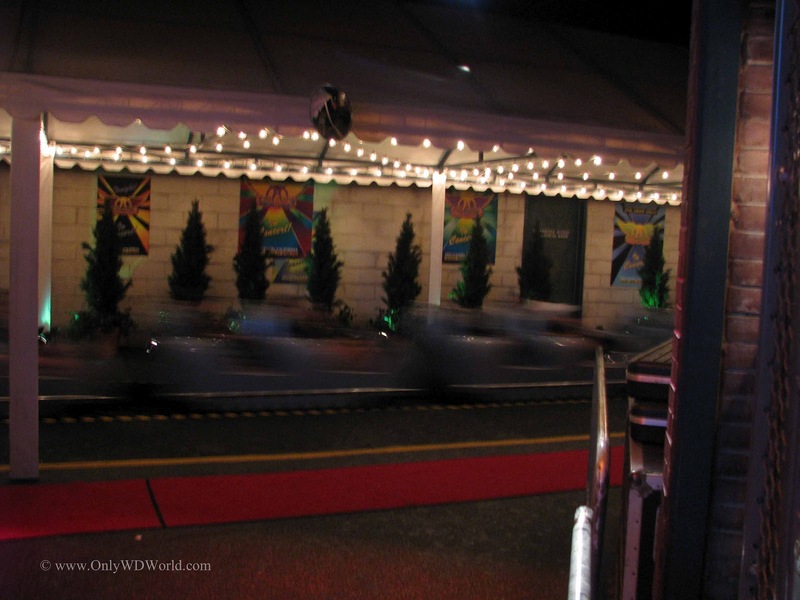 This fast moving ride is smooth, but thrilling. There are many high speed turns as you race through Los Angeles mixed with a couple inversions to keep you alert. 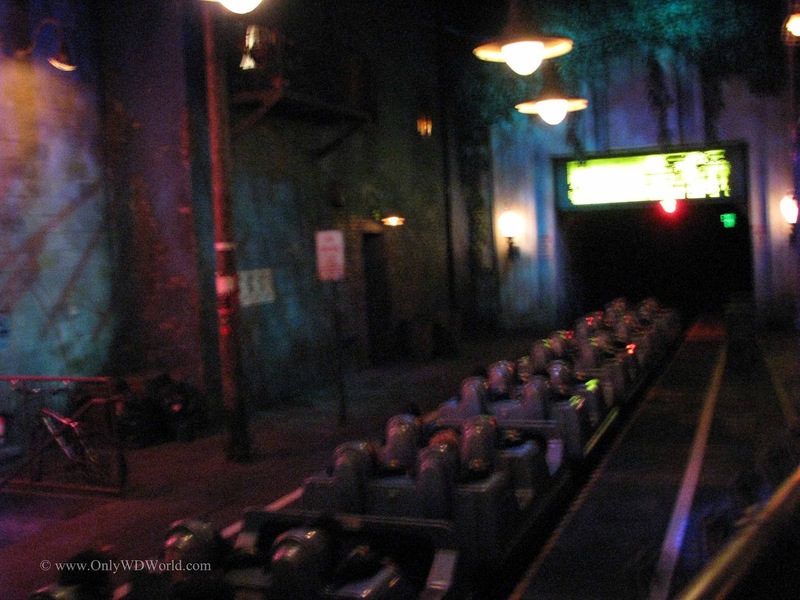 By having this roller coaster indoors, it not only can be ridden rain or shine, it adds that "dark ride" element that ups the excitement. There are 3 different Aerosmith soundtracks to rock out to depending upon which limo you are riding in. 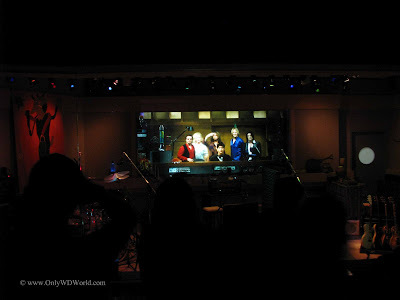 Not that you need an excuse to ride this thriller again, but you want to make sure you get to hear all of the classic Aerosmith tracks as you catch the L.A. sights. 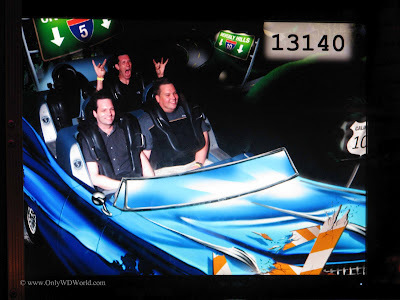 The ride photo captures you as you rush through the initial launch, so do your best Rock Star pose for the picture. 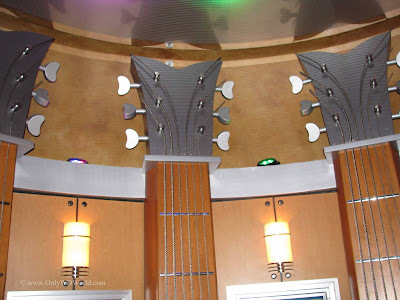 Rock 'n' Roller Coaster has all of the elements that you look for in a great roller coaster. It has a great build-up that gets you excited before you get in the ride vehicle. The launch creates that initial memorable experience. The smooth ride makes it a roller coaster that you want to ride again and again. Lastly, this ride is pure FUN! This is a ride that you will love to experience again and again on your next Disney World Vacation! 3 comments to "Disney World Thrill Ride: Rock 'n' Roller Coaster Starring Aerosmith"
Ah yes, Rock 'N Roller coaster, the only Disney ride that made me vomit . . . 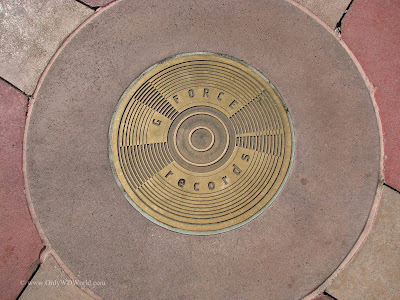 I love the theming of it all but won't ever get on the ride again. 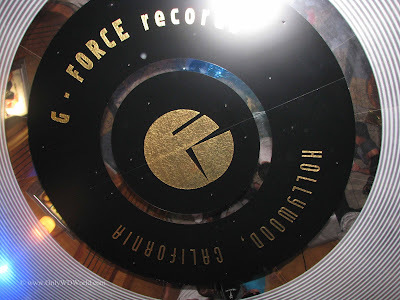 It's a shame you can't hear 'Falling In Love' on the ride. Big bummer!! Defiantly one of my favourite Aerosmith songs!